Moscow must explain why a Russian-made nerve agent was used in the poisoning of former Russian agent Sergei Skripal and his daughter by the end of Tuesday, Theresa May said. The PM said it was “highly likely” Russia was responsible for the attack in Salisbury, Wiltshire, last Sunday. US Secretary of State Rex Tillerson said it appeared the “really egregious act… clearly came from Russia” and there should be “serious consequences”. Moscow called the claims “unfounded”. Home Secretary Amber Rudd will chair a meeting of the government’s emergencies committee Cobra later to discuss the case. 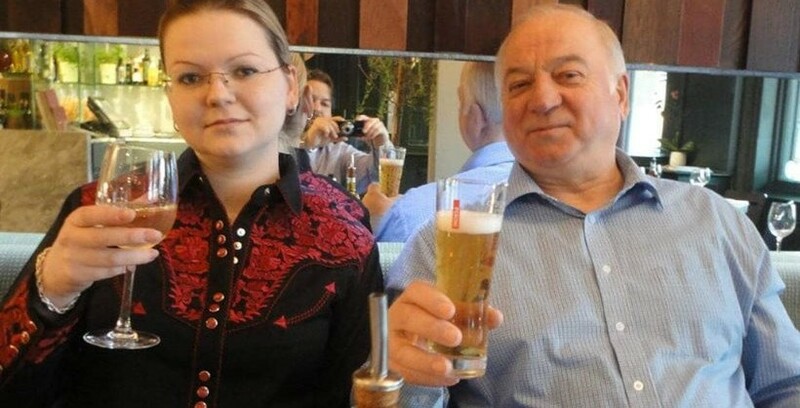 Former double agent Mr Skripal, 66, and his daughter, Yulia, 33, were found slumped on a bench in Salisbury city centre. They remain in a critical but stable condition in hospital. Det Sgt Nick Bailey, who fell ill attending to the pair, remains seriously ill, but has been talking to his family.